This special collection features the finest work of the many talented artists who have brought the world of Shadowrun to life over the years. Fan and artist favorites from the entire spectrum of Shadowrun products are brought together in one volume, from cover paintings to black-and-white illustrations. About FASA Corporation (Author) : FASA Corporation is a published author. 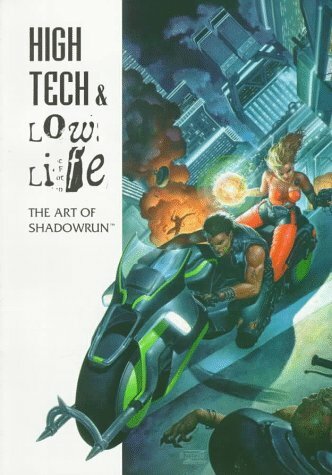 A published credit of FASA Corporation is High Tech & Low Life: The Art of Shadowrun. About J. Nelson (Author) : J. Nelson is a published author of children's books. A published credit of J. Nelson is Where's Henry/Includes Teaching Companion (Young Explorers Series).